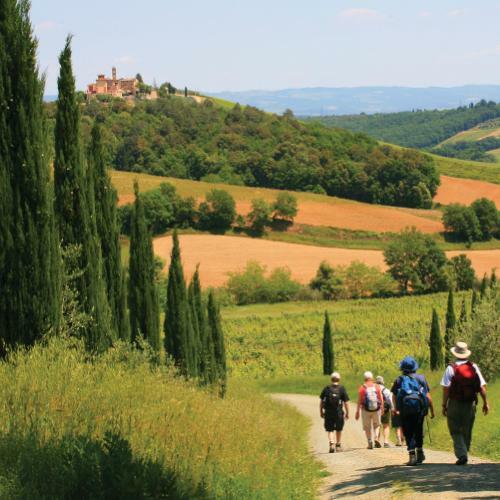 If you’re after a lot of freedom, flexibility and sense of accomplishment without compromising on the security and organisation of a guided tour, you should definitely consider a self guided walking adventure. Designed to help you see the world at your own pace, our self guided walking adventures operate for as little as one person on selected departures and are incredibly flexible, economical and fun. During a self guided trip all of the hassle of logistics, luggage transfers and accommodation is taken care of, allowing complete freedom for you to explore fascinating landscapes rich in history, culture and beauty. Our detailed route notes and maps mean you’ll stay on track, while the 24/7 emergency contact numbershould anything go amiss is also comforting. 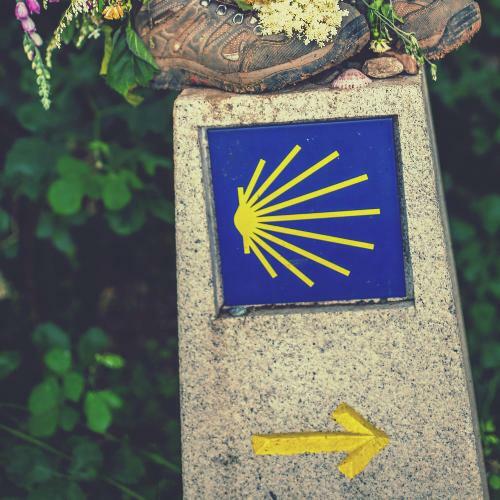 These walking self guided tours includehand-picked accommodation that showcase the best of a town or village, your bags being transported each day to the next evening’s accommodation, clear and detailed route descriptions and maps and local sightseeing information covering the best things to see and do en route. Under your own steam you’ll have time to savour the sights and delights of the region. World Expeditions has over 40 years of experience in operating authentic and unique adventure holidays with a genuine focus on the paths less travelled. 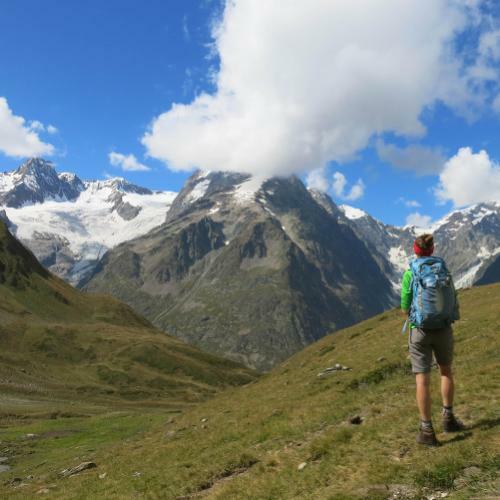 Trekking is a hugely rewarding experience where you can gain access to places where there are no roads, experience unspoilt wilderness and isolated villages and get up close to the highest peaks on Earth. While our experienced and passionate local staff are trained in wilderness first aid and supported with hearty meals, protective clothing and insurance, our trekking solutions responsibly manage waste and ensure we are not depleting natural resources. By not outsourcing our treks to third parties we are able to maintain the highest standards of safety, hygiene and value, all the while supporting innovation and responsible travel practices that protect the incredible natural environments we travel through. Suggested preparation: We recommend 30 minutes of aerobic exercise three times a week, starting at least two to three months before departure. Hill or stair walking with a 5-7kg daypack is also highly recommended at least once a week for leg strengthening and aerobic fitness. We also advise doing some walking in variable weather conditions. Suggested preparation: We recommend 45 minutes of aerobic type exercise three times a week, from a minimum of three months period to your departure. Hill or stair walking with a 7kg daypack is also highly recommended at least once a week for leg strengthening and aerobic fitness. We also advise doing some walking in variable weather conditions. Suggested preparation: We recommend 45-60 minutes of aerobic type exercise, three to four times a week. Hill or stair walking with a 7kg daypack is also highly recommended at least once a week for leg strengthening and aerobic fitness. We also advise doing some walking in variable weather conditions. Suggested preparation: We recommend one hour of aerobic type exercise, four times a week. Hill or stair walking with a 7kg daypack is also highly recommended at least once a week for leg strengthening and aerobic fitness. We also advise doing some walking in variable weather conditions. On these challenging adventures, you will need an excellent level of fitness. Some treks may require you to carry a full pack weighing up to 20kg. Suggested preparation: We suggest up to one hour of strenuous exercise at least four days a week, interspersed with a relatively demanding bushwalk at the weekend. The best exercise for trekking is bushwalking involving relatively steep ascents and descents. Hill walking with a 7kg pack in variable weather conditions is a must. Multi day walks are ideal preparation for our challenging adventures.